This week on Brikasia, I will continue going back through the archives and digging up some of my favorite posts from 2013. 2013 was such a good year for me blogging-wise. A fun lil' activity you can do if you seriously have nothing else to do is to go back to January of 2013 and see how far I've come this year alone! I think my picture quality and post quality has improved tremendously over the course of the year, and I'm excited to see how else Brikasia will evolve in 2014. 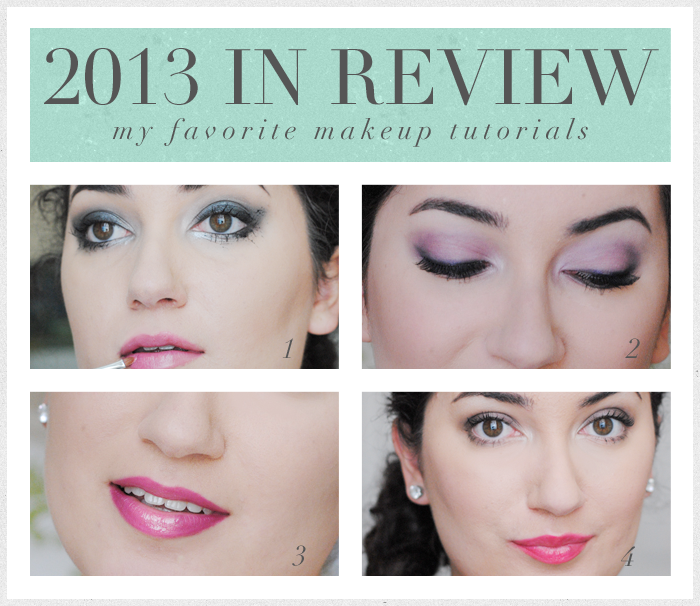 I didn't do a lot of makeup tutorials this year, but the ones I did do, I'm pretty proud of. Here are four of my favorite makeup tutorials that if you didn't see the first time, now is the perfect time to do so!